IPI also announced the Philippine news website Rappler as the recipient of the 2018 Free Media Pioneer Award in recognition of the site’s innovative approach to journalism and audience engagement as well as its determination to hold authorities accountable despite aggressive attacks on its operations. 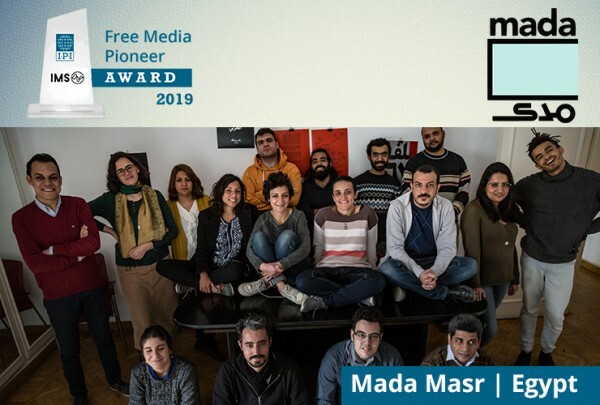 Both awards, which for the past four years have been given in partnership with Copenhagen-based International Media Support (IMS), will be presented during a special ceremony on June 22 in Abuja, Nigeria during IPI’s annual World Congress and General Assembly. 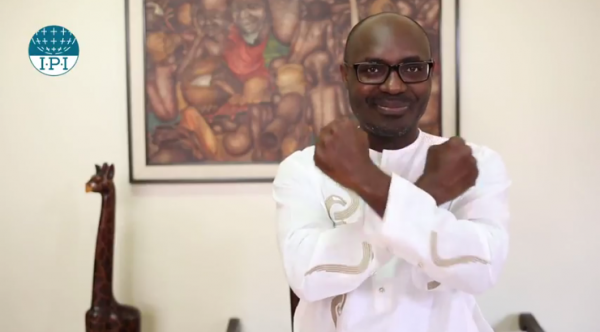 Trionfi also condemned an ongoing court case against Marques, in which he and a colleague, Mariano Brás Lourenço, face charges of insulting a public authority over a 2016 article scrutinizing a real-estate transaction involving Angola’s then attorney-general. The pair face up to four years in prison if convicted. The case has raised doubts about possible democratic reform in Angola under President João Lourenço, who succeeded dos Santos last year. In a statement, Marques welcomed the award as “wonderful news”. 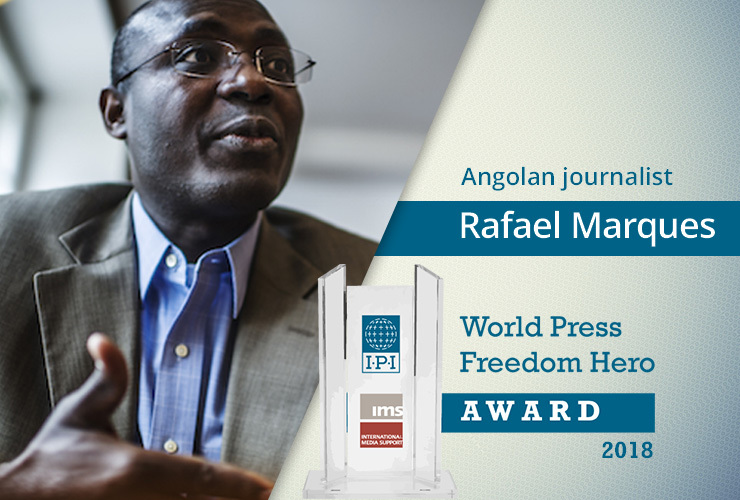 Marques is the first IPI World Press Freedom Hero from Angola, and the third from the Portuguese-speaking world, after Portugal’s Nuno Rocha and Brazil’s Júlio de Mesquita Neto. A graduate of Goldsmiths, University of London and Oxford University, Marques previously received the Allard Prize for International Integrity and the Train Foundation’s Civil Courage Prize, among other awards. The 2017 World Press Freedom Hero Award was given to Ethiopian journalist and blogger Eskinder Nega, who spent nearly six years in prison on sham anti-terror charges before being freed in February 2018.